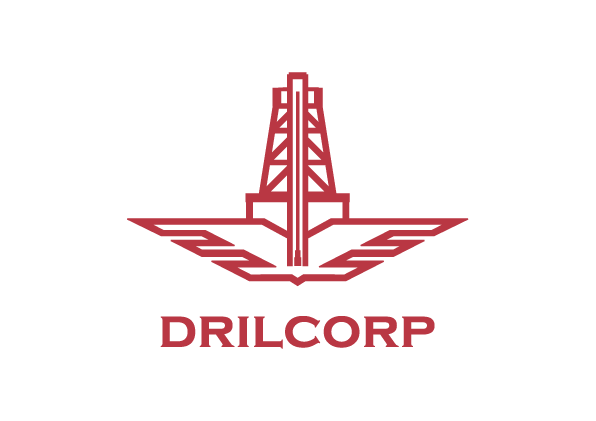 Drilcorp are committed to supporting our employees, clients and the environment and as part of this we try to make a positive impact on the community and charities that we support. With this in mind we recently visited the Shaw Trust in Seaham to see how we could help them out with their garden centre and tea rooms. Drilcorp work with many garden centres providing boreholes for water but this occasion we wanted to give something back to the wonderful team at Shaw Trust. Shaw Trust is a charity helping to transform the lives of young people and adults across the UK and internationally. Their specialist services help people gain an education, enter work, develop their career, improve their wellbeing or rebuild their lives. As a charity they add value to every service they deliver by investing back into the people and communities they support. The Shaw Trust Enterprise at Seaham is an outstanding Garden Centre set in the heart of Seaham town not far from Sunderland city. They are a specialist progressive vocational centre providing training and work experience opportunities to adults with a learning disability, as well as alternative provision for children with a learning disability who are struggling to achieve in a mainstream setting. They operate as an open to the public garden centre with a small coffee shop and wood workshop on site. Drilcorp have recently been supporting the Shaw Trust by donating items for their coffee shop and involving their clients with tidying our gardens at Drilcorp head office. Many of the young adults have a learning disability or Autism. During October the team visited us and helped to restore and fill our garden planters, weed and spread bark on our flower beds and tidy up the yard and lay chippings to prevent weeds sprouting up. As Christmas approaches the garden centre is selling Christmas trees, decorative holly wreaths and plants. They also hold events and open days. They are always looking for volunteers to help and support with donations. If you would like to support Shaw Trust Seaham please visit their facebook page.